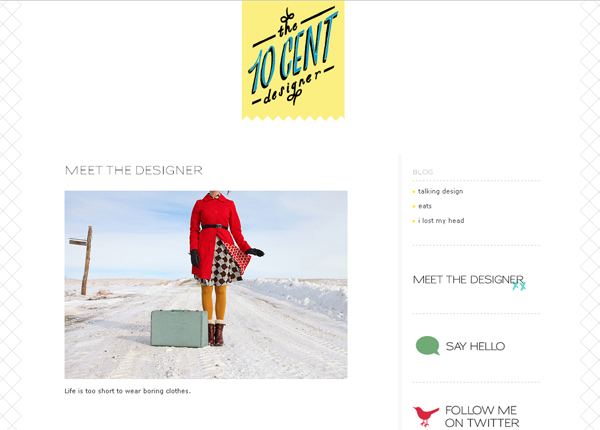 Miss 10 Cent Designer, a dear friend who is also my interior styling and decorating guru (I call her 10 Centor Mentor in my MANY emails to her), has launched a beautiful new site combining all of her blogs -- decorating, photography, food, and general awesomeness. So what are you still doing here? Go! Be fascinated by her many talents, which include the ability to withstand Canadian winters in a swimsuit (you'll see). Happy weekend to y'all! Please take off work early.